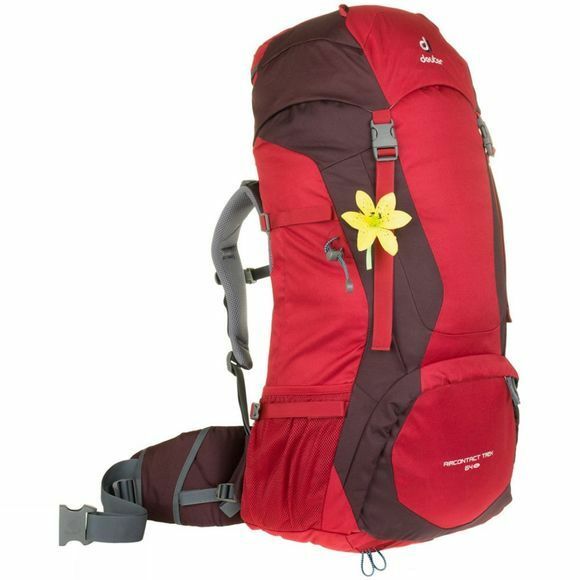 The Air Contact Trek 64 SL Rucksack from Deuter is the perfect companion for your weekend camping expeditions or a gap year. Its Vari-Quick back system allows quick and easy adjustment of the harness to comfortably fit all shapes and sizes while on the move. It also features a fully padded anatomically shaped hip belt so the load is easily transferred on to the hips offering the perfect fit and a stable carry.